MG Wells is an author, artist and humanist encouraged and supported by her loving grandparents at an early age. Her works are dedicated to them and her fans. MG strives to create a diverse body of stories to entertain and inspire readers of all ages. Throughout the year, MG offers FREE Amazon KDP Promotions, and honest reviews are appreciated and welcomed. Anxious about being forgotten on her 13th birthday, Jessica is lured into the forest by a strange spiral light. She encounters three LIGHTMASTERS, who convince her that she has unique gifts. Intrigued, she's transported to another dimension where she is tested for her courage and strength. Things change drastically when Jessica returns to earth. 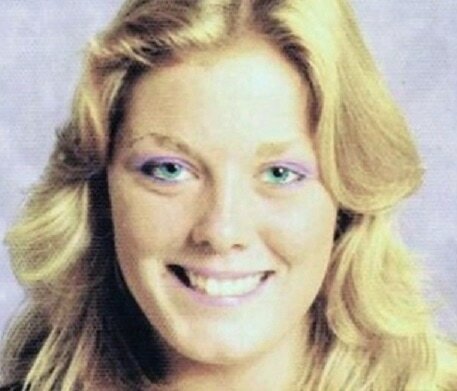 During school, her reality shifts and people start turning into reptilian monsters. The leader of the LIGHTMASTERS alliance tells her she's needed to defeat an invisible alien beast, who feeds off fear. Jessica must conquer her own fears and help rid the world of a wicked enemy who hates humans. 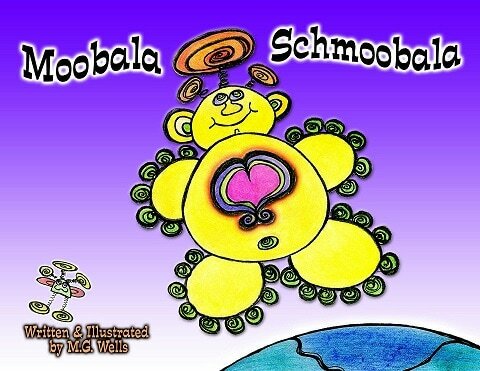 Moobala Schmoobala is a big-hearted, fun-loving alien from the planet Googala. He and his best friend, Boobala, visit Earth and have tons of fun traveling the globe meeting lots of new friends along the way. An artful, educational children's rhyming picture book designed for children K-3. Available in English via Kindle Format at Amazon World Wide. Throughout the year MG offers FREE Amazon KindleBook Promotions, and honest reviews are appreciated, especially from your child's point of view. Thanks For Your Support.